Thriving, turn-key business. 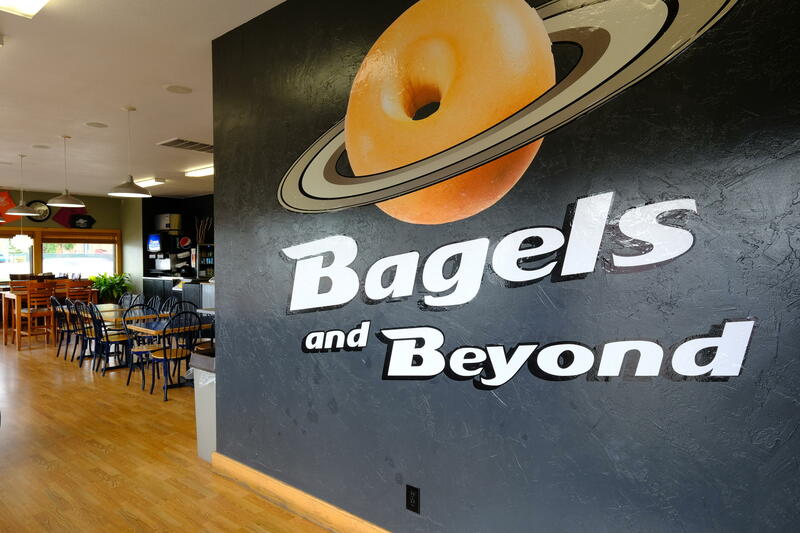 Bagels and Beyond is a bagel and coffee shop located on one of the busiest corners in Sheridan WY. It's all about location and this one is the best. Deliciousness, fresh baked daily. 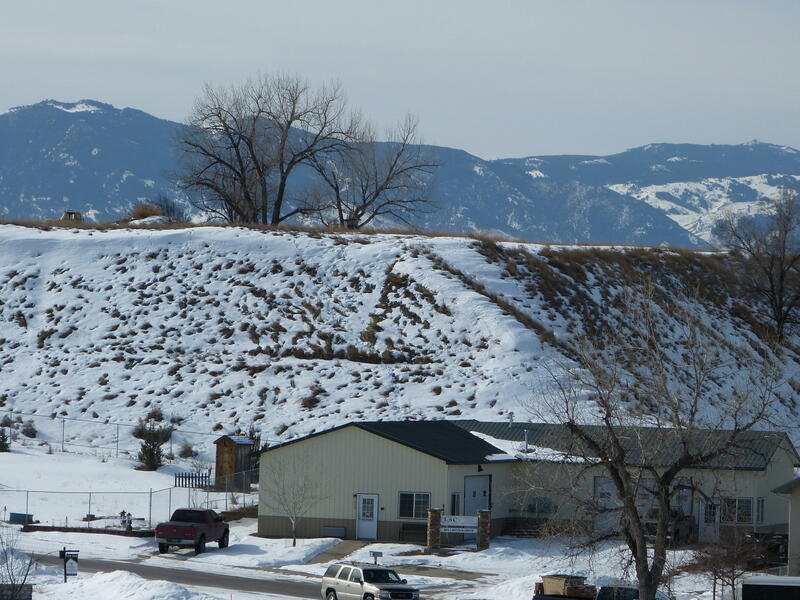 Try this: Google ''Best sandwish shop in Wyoming'' and this is the shop on the top of the lst. ALl equipment, inventory, furniture and displays are included. 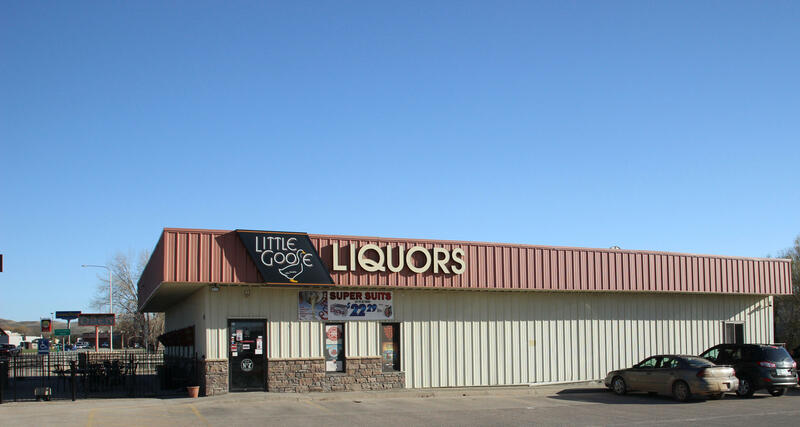 This is the premier commercial property of Sheridan. 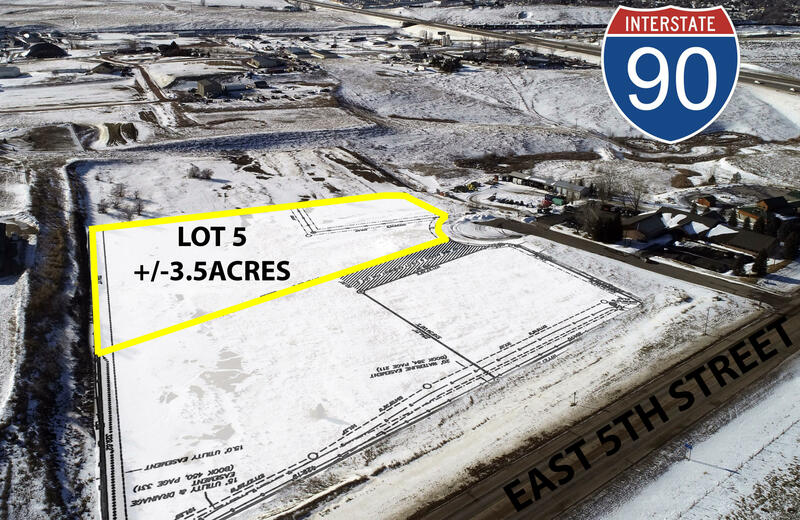 Located on W 5th close to Hospital, Schools and near the intersection of what will be the west bypass. 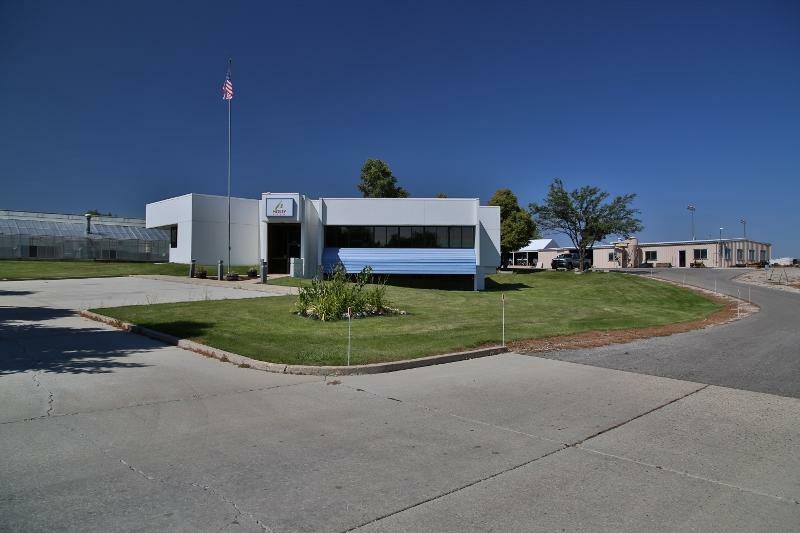 This location has lots of opportunity to subdivide the 7.75 acres for strip mall, and professional buildings Offices on main level with conference room and kitchen, in the daylight basement are labs that would make large offices. Lannan's is not shutting their doors, they are looking for person(s) to take to the next level. 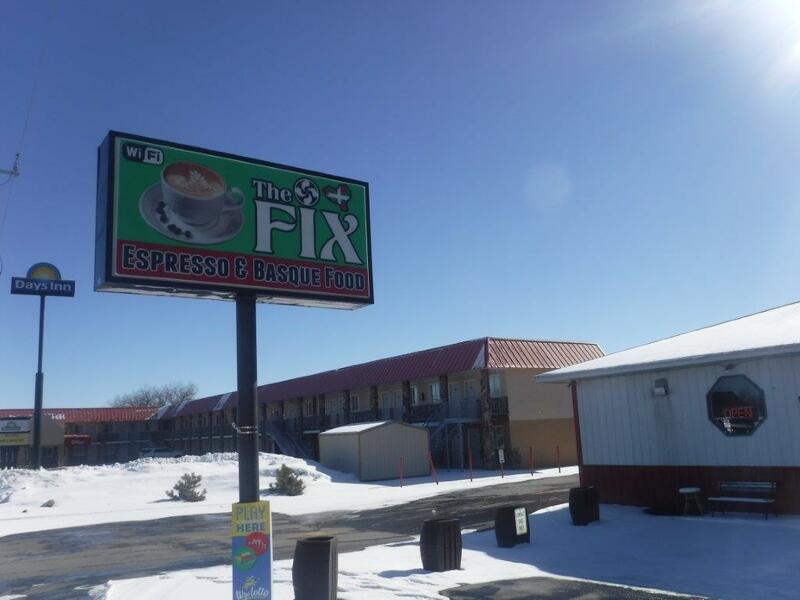 What a great opportunity to own an established business of 42 years in Sheridan. 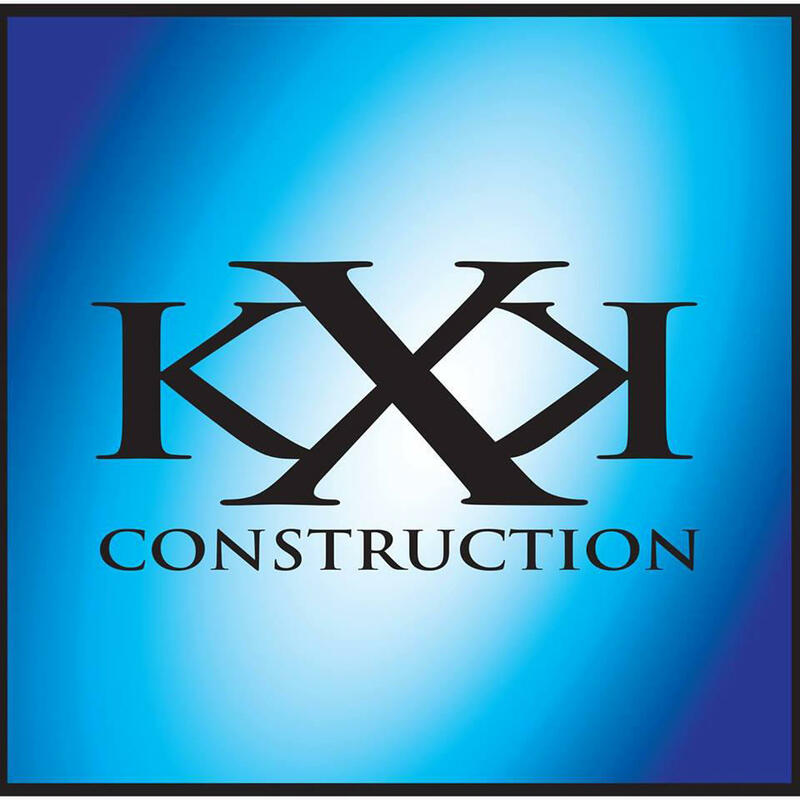 Own this business and building that caters to engineers, construction, CAD, surveying, with potential for expansion into the hazmat field, safety etc. 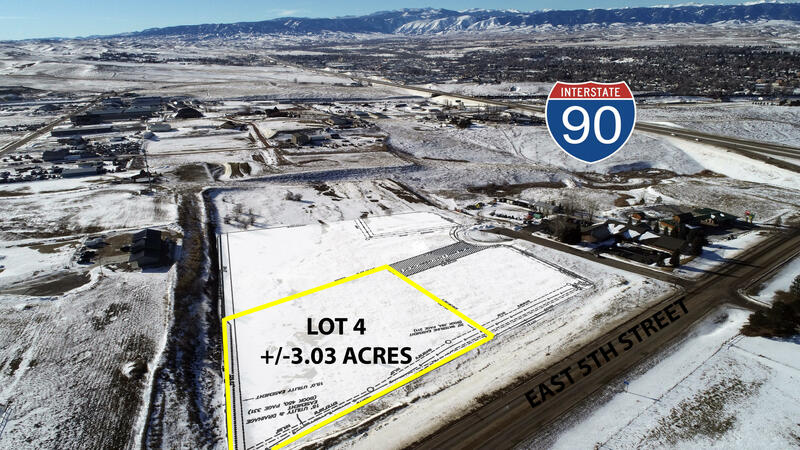 Business 'Lannan's' MLS #19-160 must sell first prior to building. This building is 3,334 sq. 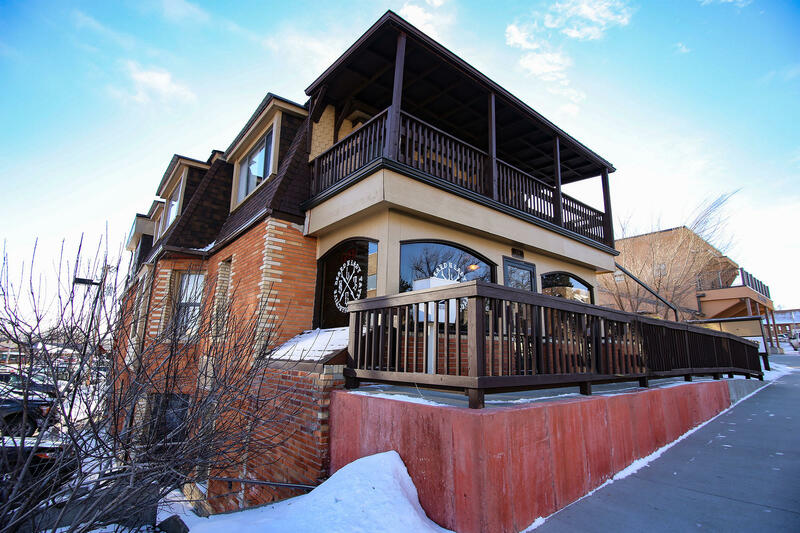 ft. and split into 2 sections, both sides with office area that has AC. The warehouse/showroom section is a nice open area to make it anything you want. Both sides have a 10 ft roll up door for deliveries and easy access with walk out doors. Both sides have a bathroom that is roomy enough for storage. 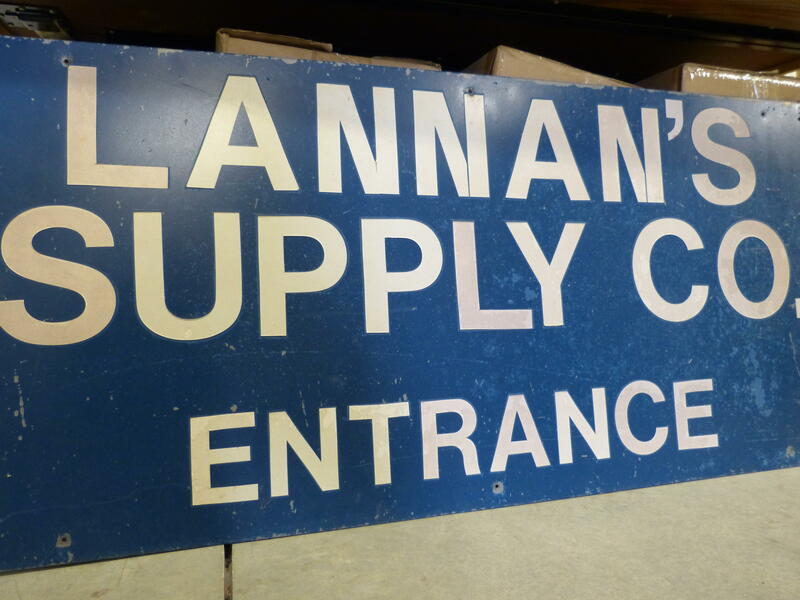 **Lannan's Supply Company is not closing, just looking for someone to take the business to the next level. ** Lannan's has served the mining, private industry and government agencies since 1977, with a full line of surveying, CAD, engineering and drafting supplies. The company has exponential room for growth with the owners willing to train the buyer for 2 months. Amazing visibility for your business! Located on east 5th street and less than 1/4 mile from Interstate 90, this shovel-ready 3.5 acre B1 lot offers incredible mountain views and has available: public water, public sewer, natural gas, and electric.